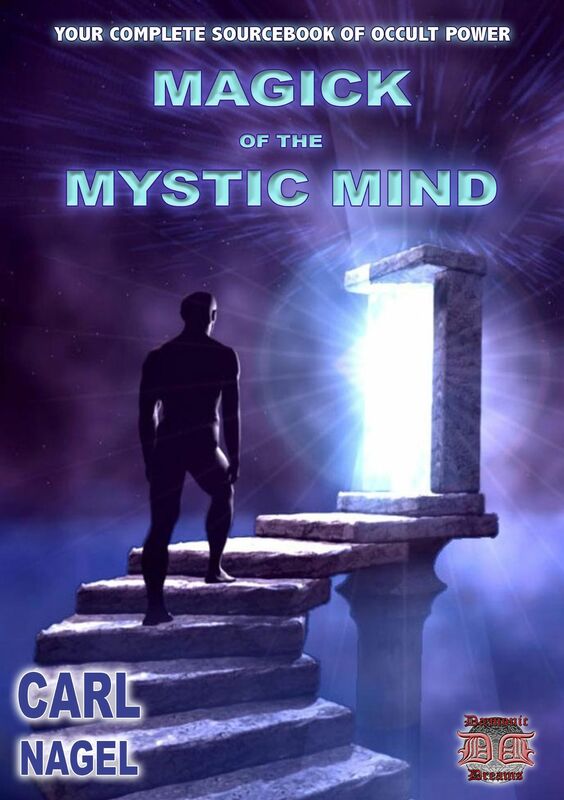 Occult authority Carl Nagel returns, with his most extensive book on Mind Power yet! In Magick of the Mystic Mind, you receive clear, comprehensive instruction on how to take control of virtually every aspect of your life, from Money to Love, Luxury to Abundance, and everything in-between. In the 100-Plus pages of this truly remarkable book, you will find simple, yet LIFE-CHANGING techniques that can be employed by anyone, no matter what their current situation. ...And this is just the start! Make no mistake - this comprehensive Sourcebook reveals the Occult POWER TO CHANGE YOUR LIFE...FOREVER! It doesnt matter WHO you are, how INTELLIGENT you are, how much youve FAILED in the past - EVERYTHING IS NOW POSSIBLE with the power of THE MYSTIC MIND.